O2 has shown is second XDA smart phone to be made by Taiwanese phone manufacturer HTC since the two companies kissed and made up after their mid-2006 falling out. The latest model, the Argon, sports a 3.5in display. The 240 x 320, 65,536-colour screen is the Argon's stand-out feature - the rest is standard fare: tri-band GSM/GPRS, Bluetooth, Wi-Fi, two-megapixel camera, Windows Mobile 5 with push email, and 64MB of RAM. O2 said it would also be offering the Argon bundled with CoPilot Live satnav software and a Bluetooth-connect GPS receiver. The phone-only pack costs up to £100 inc VAT, depending on the airtime package bought with it. 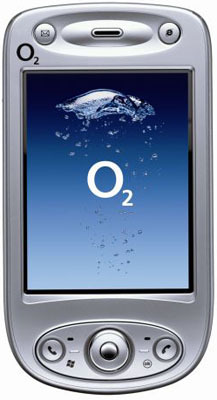 O2 has an exclusive on the PDA phone on which the Argon is based until July, at which point other networks with HTC partnerships may offer their own versions of the device. 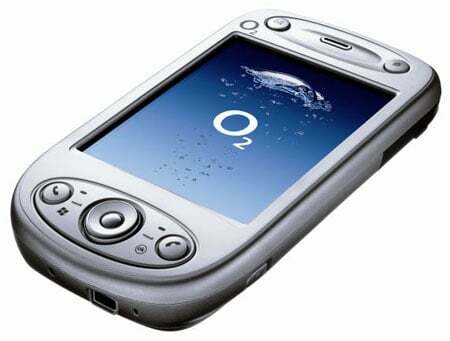 In September 2006, O2 admitted it was talking to other vendors, despite the fact HTC had made all its XDA devices to date. But last month, the carrier said it was canning the planned non-HTC XDA Zinc in favour of the HTC-made XDA Trion.